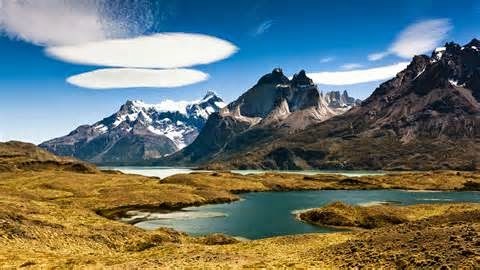 The word Argentina comes from Latin word ‘Argentums’, meaning silver. From wide-open pampas and ancient forests, to the magnificent falls of Iguazú and the shimmering green-blue lakes of the famous Lake District, Argentina is a rich country with much to offer the curious traveler. Even the smallest taste of this magnificent country will leave you anxiously waiting for more. Read about the main Argentina attractions and destinations and then contact us to start planning your exciting trip to Argentina. Stunningly situated on the shores of the beautiful Lake Nahuel Huapi, Bariloche is the gateway to Argentina's most beloved region, the dazzlingly beautiful Lake District. Often called the "Paris of South America," Buenos Aires is like no other Latin American capital. With its European atmosphere and warm people, this vibrant city is a must see in Argentina. Nestled in the south of the magical region of Patagonia, Calafate is the main gateway to the beautifully striking Los Glaciares National Park, one of the unforgettable natural wonders of South America.